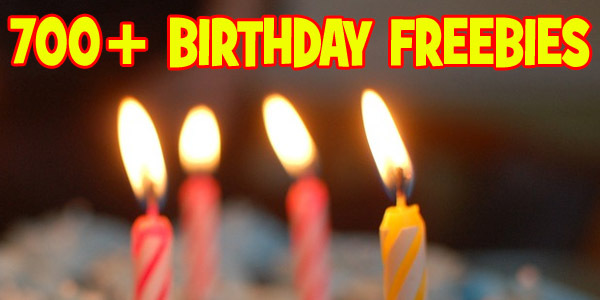 FREE Friday Download from Kroger is AWESOME! C H E E T O S!!!! 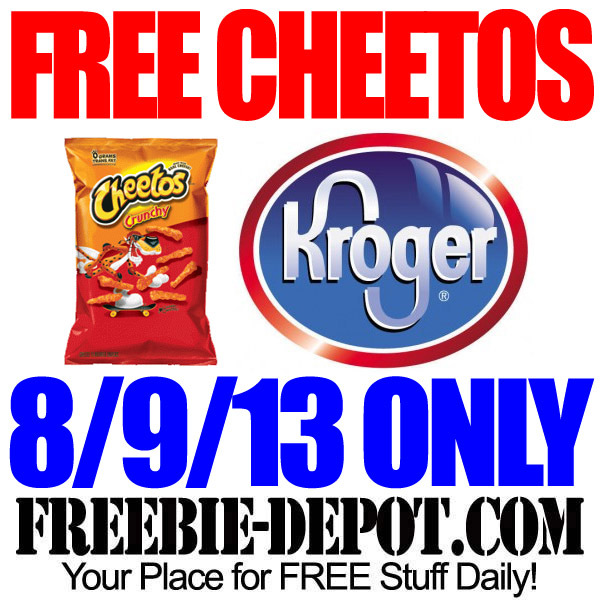 This coming Friday, August 9, 2013 – ONLY, you can load a coupon to your Kroger (or Affiliate) Plus Card for a FREE Bag of Cheetos – (8.75-9.5 oz). Although 8/9/13 is the only day that you can load the coupon, the coupon offer is redeemable through 8/24/13. 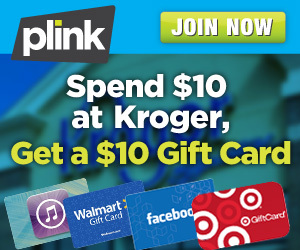 You can load the coupon online at Kroger or through their iPhone App or Android Apps. 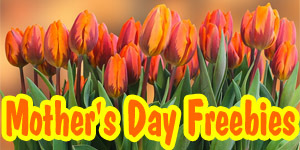 FREE Kroger iPhone App – Your Kroger Co. App helps you save at any of the Kroger Family Stores which include: Kroger, Baker’s, City Market, Dillons, Food 4 Less, Foods Co., Fred Meyer, Fry’s, Gerbes, Jay C, King Soopers, Owen’s, Pay Less, QFC, Ralphs and Smith’s. I think that Kroger also recently purchased Harris Teeter stores. 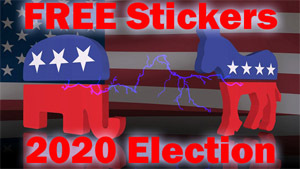 The FREE Cheetos Coupon can also be redeemed at any of the above Kroger Affiliated locations.